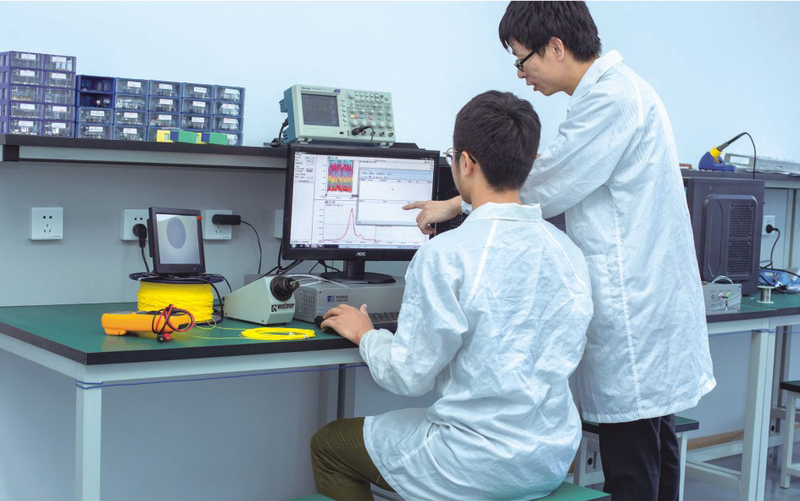 Jericore has a technical team centered on academicians of the Chinese Academy of Engineering, professors and overseas returnees, with strong technical research and development capabilities. There are more than 30 full-time employees, including 18 R&D personnel, accounting for more than 60%. R&D members major in optoelectronics, hardware, software, computer science, mechanical engineering, electronic information and other specialties, and have rich experience in product development. Professor and PhD supervisor of the Institute of Precision Instrumentation of Tianjin University, the academic leader of the national key disciplines of measurement technology and instruments, and the first director of the State Key Laboratory. In 2003, he was elected as an academician of the Chinese Academy of Engineering. The director, professor and doctoral supervisor of the Department of Measurement and Control Technology and Instrumentation of Precision Instrumentatioin College of Tianjin University are engaged in research on test and measurement technology and instruments, laser and optoelectronic testing technology, optical fiber sensing technology, computer vision detection technology and automatic control technology.